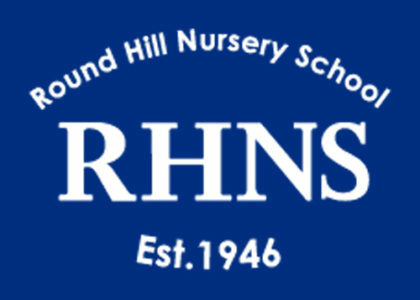 Round Hill Nursery School was founded in 1946 to provide a quality first learning experience for three and four-year- old children in the back country of Greenwich. 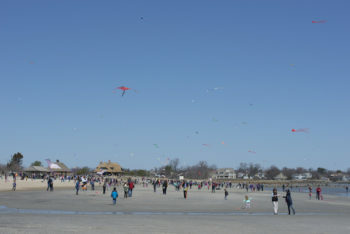 In 1984, recognizing and responding to the changing needs of families in Greenwich and the surrounding communities, the “First Step” program was established. 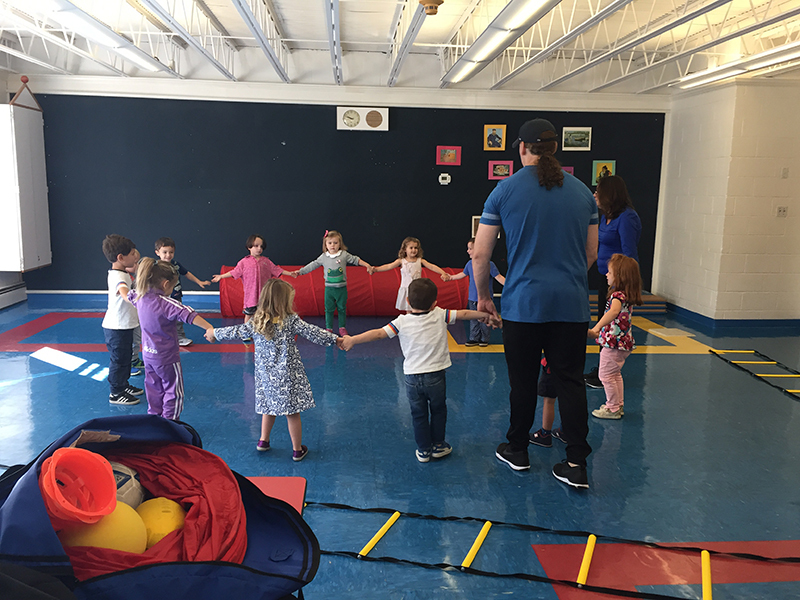 This program provides for the social and emotional development of 16 two-year-olds exclusively. Today, seven decades after its founding, Round Hill Nursery School provides a superior early learning experience for 80 children from Greenwich and neighboring towns. The curriculum at Round Hill Nursery School offers their children experiences which encourage growth in social, physical, cognitive and creative areas. Activities which focus on gross and fine motor skills, language development, pre-reading, pre-writing and pre-math skills, the creative arts and social and emotional growth are the emphasis of our program. 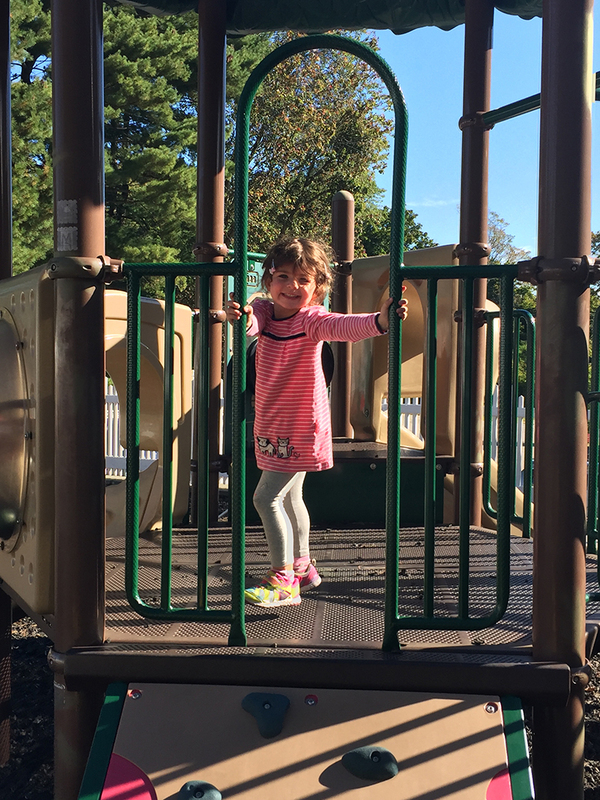 The Round Hill curriculum utilizes a hands-on approach to learning through risk taking and investigating in a safe and supportive environment. Individual differences, readiness levels and learning styles among their students are recognized and appreciated by their experienced faculty. 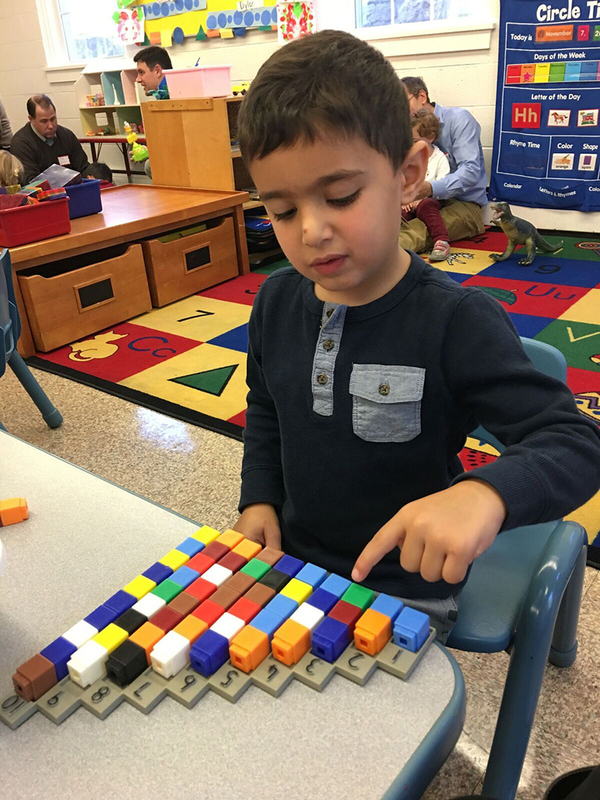 Enrichment programs are offered across many disciplines – The Arts, Science and Nature, Physical Education and Technology. 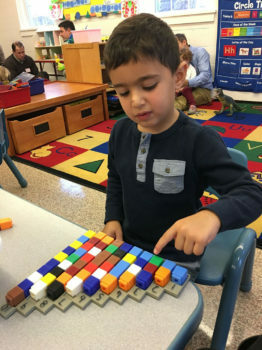 Nursery School students have the opportunity to extend their day and partake in classes such as Bricks and Motors (a Lego/Robotics program), Karate, Mad Science, and Nature’s Sprouts - a visiting program from the Greenwich Audubon. 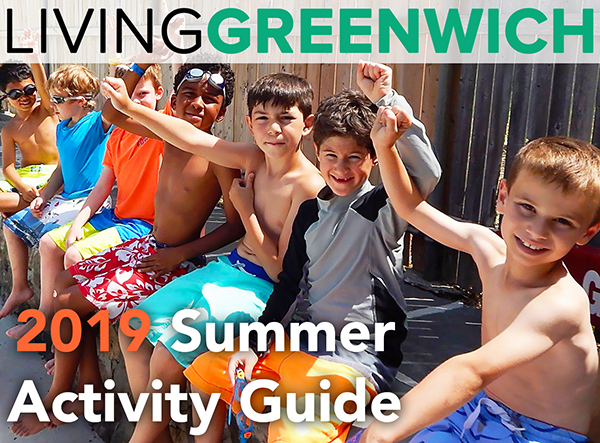 Round Hill also enriches their program with field trips to Greenwich Audubon for Wildlife in Winter, SUNY Purchase for an introduction to the excitement of live theater, The Fairchild Gardens for an autumn scavenger hunt and to the Bruce Museum and Stamford Nature Center. 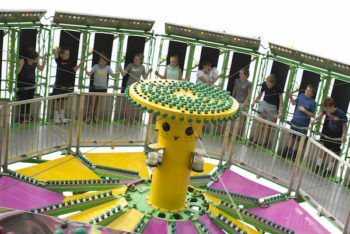 They provide additional on-site enrichment with visits from Dinosaurs Rock, Oceans Rock, The Bartlett Arboretum, and Animal Embassy. 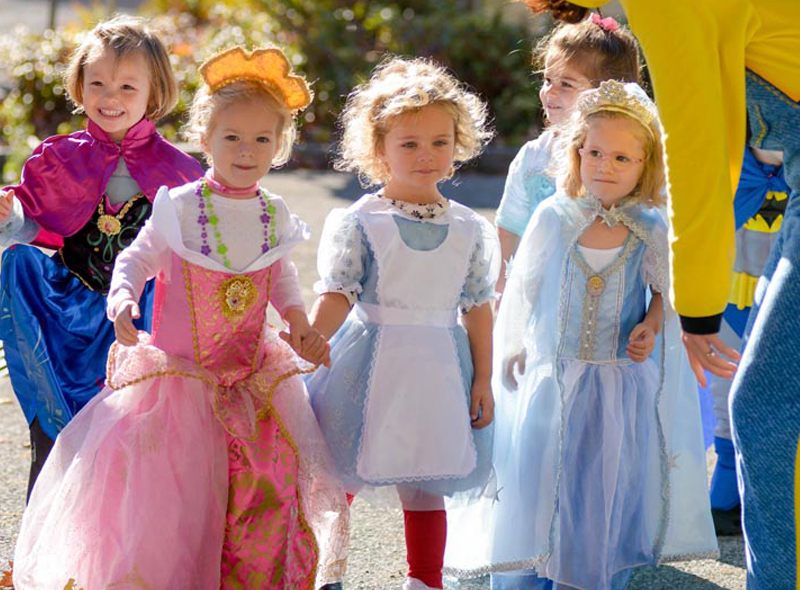 Round Hill Nursery School believes in a close, cooperative and supportive relationship between the school and the home. There is a steady informal flow of communication between school and home on a daily basis, as well as the more formal mother/staff coffees and parent/teacher conferences at which time progress is shared and concerns discussed. 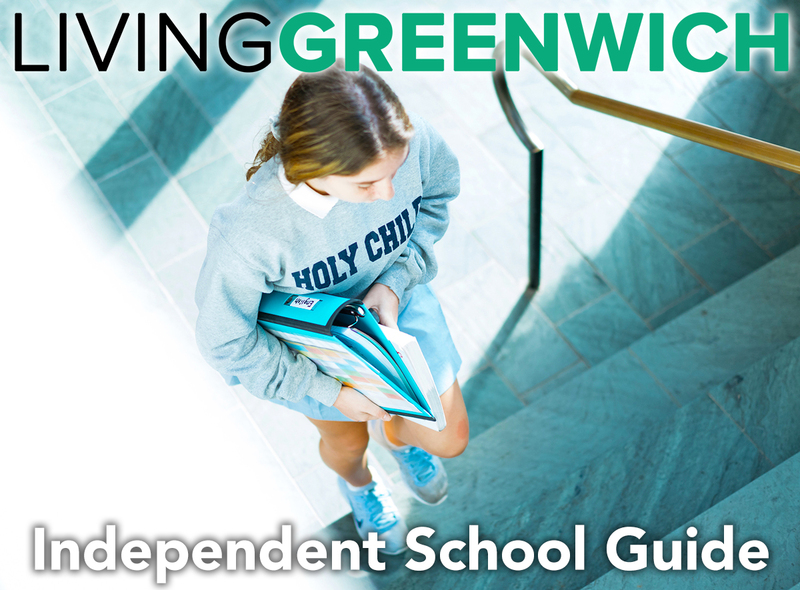 Written progress reports are sent home twice yearly. Parents become very involved in the life of our school. 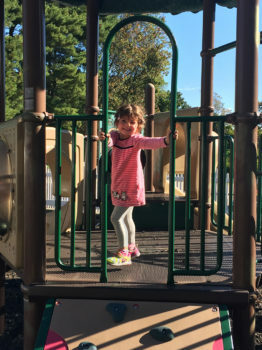 Round Hill Nursery School encourages parents to share their time and interests in whatever capacities most comfortably suit them – as room mothers, field trip drivers, art room volunteers, benefit committee members, etc. 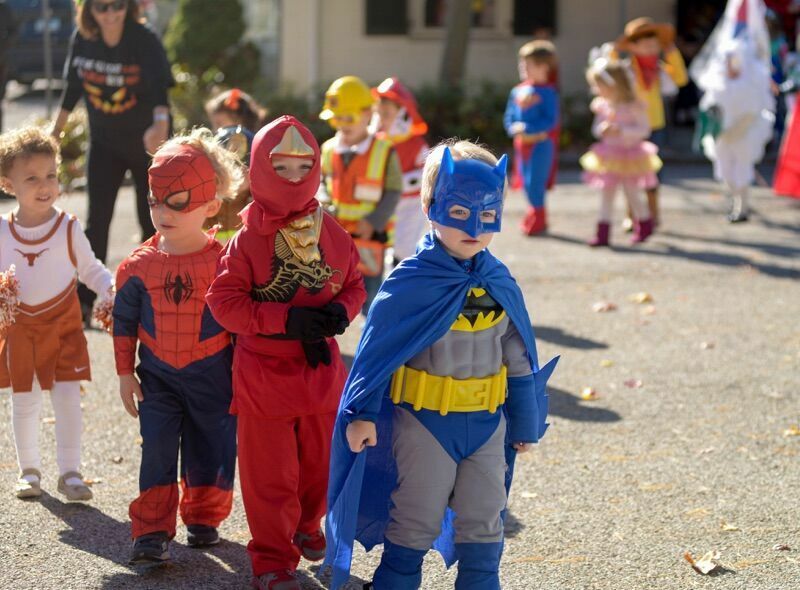 Address: 466 Round Hill Road, Greenwich, CT 06831.